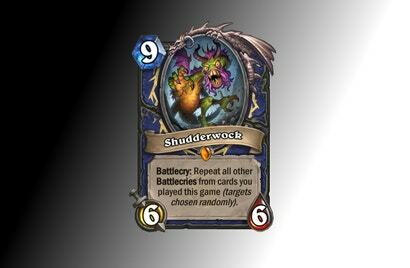 Hearthstone's upcoming expansion, The Witchwood, will drop on April 12, and game director Ben Brode feels "very worried" about one specific card in the new set. This past weekend at PAX East, I got an advanced look at the set and let Brode get his anxiety off his chest. This card in particular has given the Hearthstone design team good reason to agonize about The Witchwood's upcoming release.